This Light Award is sponsored by Health Benefits of Chia Seeds and processed through Kiva.org. 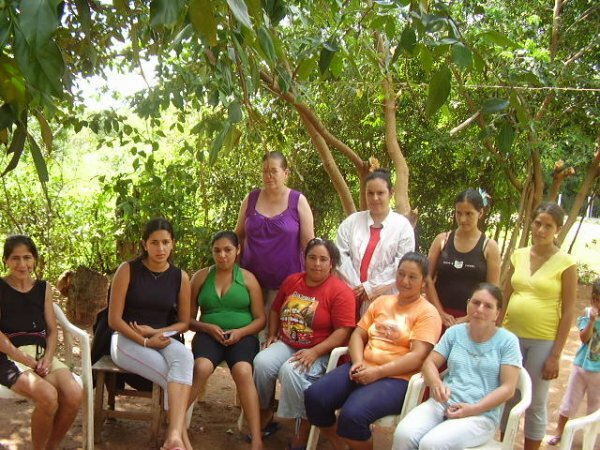 The Women's Committee named San Miguel was formed in 2010, through the development of one of its members. She told the neighbors about the Enterprising Women's Committee. She was able to get 10 women together at first. All of them work in the area. At present they are very pleased to be in their third cycle with the Fundación's program. Julia has a small store with which she supports her family. Thanks to this business, she has been able to get ahead and grow little by little. She remarks that one of her dreams is to have a small supermarket. She is asking for a loan to buy edibles, beverages, dairy products and other items to sell. With this she will be able to stock her store and offer more variety to her customers. She is grateful to the Fundación for the opportunity that it has given her. Getting the loan will be very helpful to her. Congratulations to the San Miguel Group.